Batgirl Movie Hires New Writer | Nerd Much? 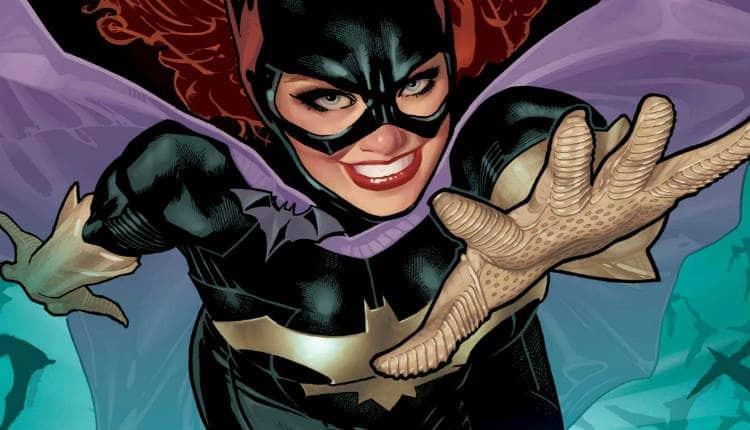 DC fans, there’s new hope to be had for the Batgirl project that is currently in limbo. Warner Bros. has signed on a new writer, and things may be back on track after all. Fans were justifiably excited back in March 2017 when Joss Whedon was announced to write, direct and produce a Batgirl movie for the DCEU. Unfortunately, in under a year Whedon’s contributions would completely unravel. He announced in February that he was stepping down as he couldn’t come up with a suitable story for the character. And since then we didn’t know if a Batgirl movie would actually come to fruition. Warner Bros. isn’t letting the project lay dormant though. According to The Hollywood Reporter, the studio has tapped Christina Hodson to write a new script for the potential movie. Hodson recently scripted the film Unforgettable for Warner Bros.. As well as the upcoming spin-off of Transformers, Bumblebee. There’s been no mention as to what of the many Batgirl comic story’s a film might revolve around. The Hollywood Reporter did mention that Warner Bros. intended to sign a female director onto the project though. Hoping to secure the same type of success that Patty Jenkins has had with Wonder Woman. Hodson has apparently been working with Warner Bros. on the DCEU’s version of Barbara Gordon for some time now. The writer has had creative meetings with the studio to discuss a possible Birds of Prey movie. Birds of Prey is an all-female superhero team consisting of Batgirl, Black Canary, the Huntress and others. The only films in the DCEU that are absolutely going forward with release dates at this point are Aquaman, Shazam! and Wonder Woman 2. We’ll have to wait and see whether Warner Bros. makes Batgirl a priority going forward. Or whether it just fades into the distance and never comes to fruition.